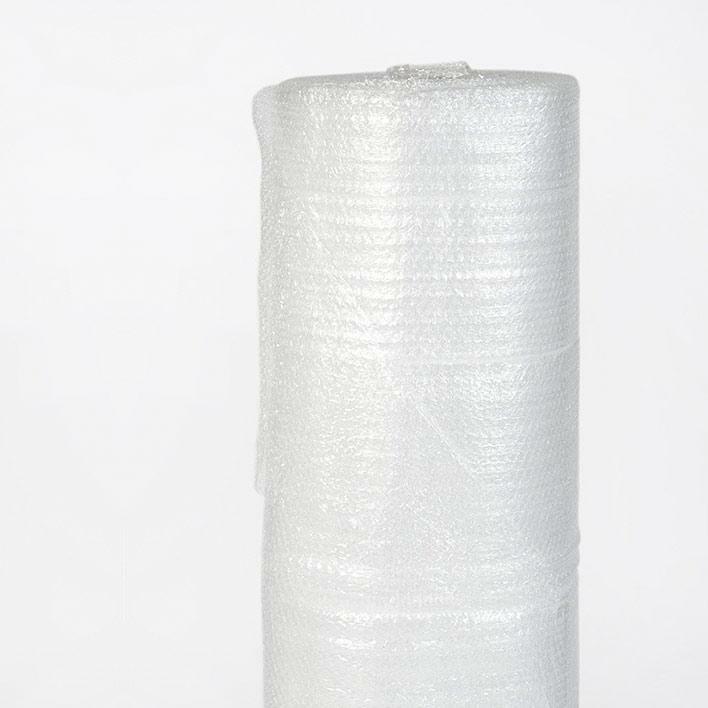 A 100-meter roll of bubble wrap, ideal for protecting items during a move. 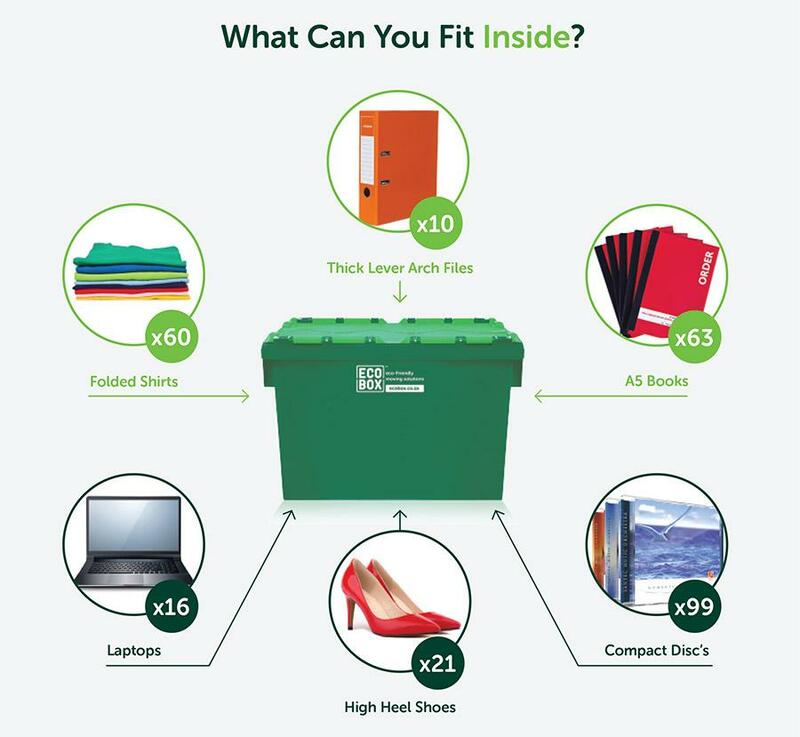 With Ecobox, you can order our large roll of bubble wrap online, singly or together with everything else you might need for a move – including our durable, plastic Ecoboxes, cardboard boxes and other packing materials. Our 100-meter roll of bubble wrap is 1.250 m wide and ideal for padding and protecting just about anything – from smaller items like glassware and ornaments to large appliances, flat-screen TVs, large mirrors and artworks, protruding furniture parts and desk corners, knobs and handles. Bubble wrap is the most versatile of packing materials. It’s light, inexpensive and easy to secure with ordinary tape. It’s ideal for use as padding, to prevent items from shifting or being scratched during a move – and its air pockets protect breakable items from external impact. Make your move easier by ordering bubble wrap online and we’ll deliver it to your door, along with any other packing materials you need.